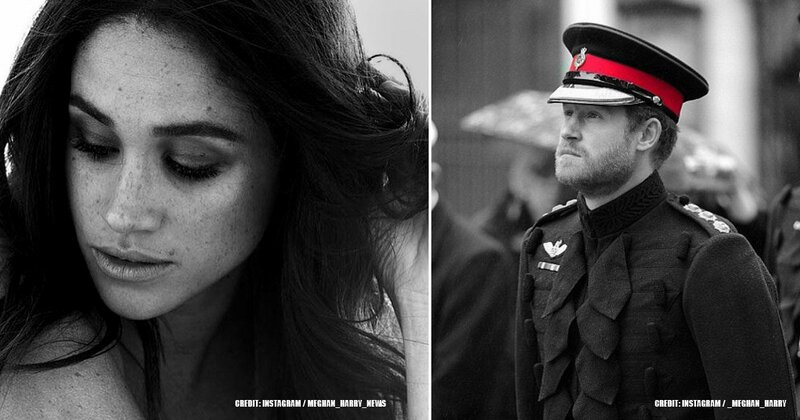 On February 19, 2018, a few months before Meghan Markle officially became Harry's wife, a new person became a part of her personal staff. Everyone was curious as to who the new face was. Who is Amy Pickerill and how did her journey begin and end in just a few months? 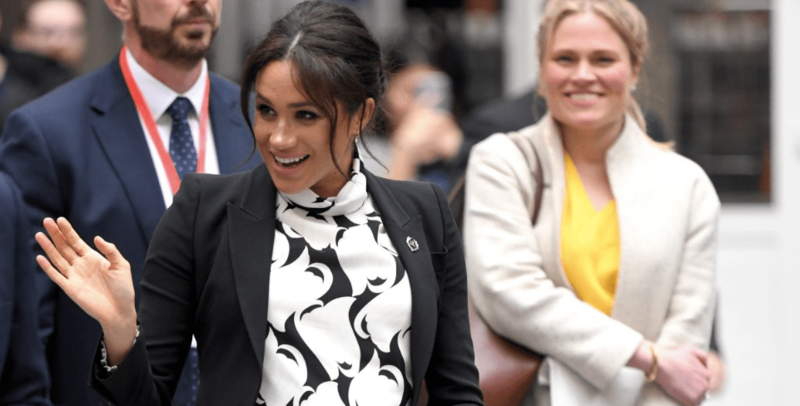 Amy Pickerill was officially appointed as Meghan's new private assistant secretary. 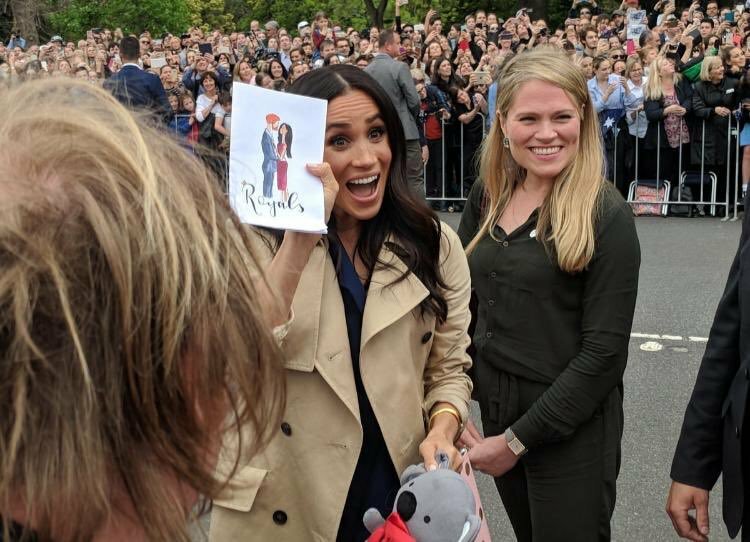 She was employed so she could handle Meghan's increasingly busy schedule and take care of any of her correspondence. 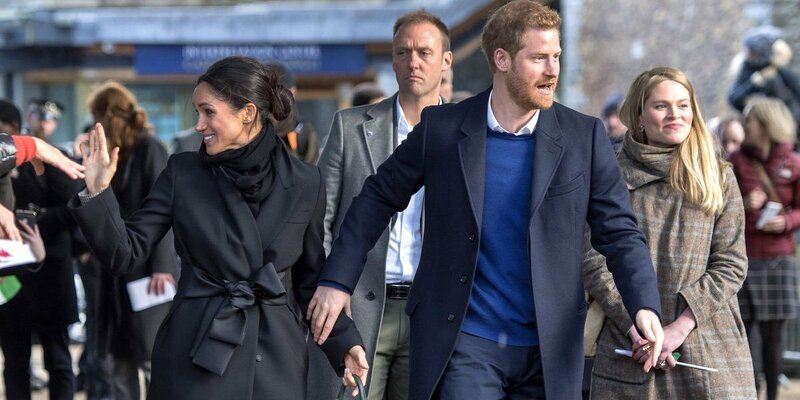 Once Prince Harry and Meghan Markle made their engagement official, it became apparent that Meghan will receive all the royal treatment, which includes getting her very own personal assistant. 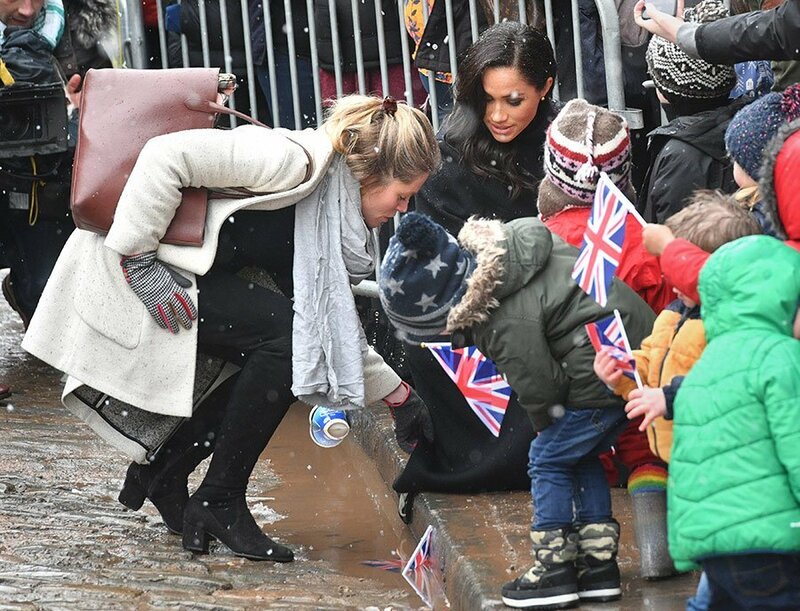 Prince Harry, looking out for his fiance's best interests, enlisted Senior Communications Officer Amy Pickerill, who made her first public appearance with the royals during their visit to Cardiff Castle. Although this was when the world got introduced to her on a global scale, Amy had been employed by the Royals for a year before, helping the Duke and Duchess of Cambridge as well as Prince Harry with their official duties. While we've gotten used to seeing her face around Meghan and Harry, it's apparent she will be saying goodbye to the Royals soon. We are going to give you a quick recap of her journey to working with the Royals and her decision to leave now. In 2009, Amy Pickerill began working at the HM Treasury, two years after she graduated from her alma mater, the University of Nottingham. Her job function was the media relations officer at the Royal Bank of Scotland before she then headed to the RBS press office in the capacity of head of campaigns. In 2014, seeking a change of scenery, she moved to Manhattan to work at Ogilvy Public Relations, a move which took her out of London for less than a year before moving back. When she got back, she started working with the Royal Bank of Scotland once again as their head of campaigns and regional media within the press office. We have no concrete history on how she started working with the Royals, but we know she has been a senior communications officer for Duke and Duchess of Cambridge and Prince Harry since September 2016. The Royals have been known to seek for reliable staff among the public. This is something that happened in 2017 when they put up a post on LinkedIn advertising for the position of another senior communications officer. This time they were focusing on the activities of The Royal Foundation. Peradventure, Amy Pickerill's position came to be through these means. 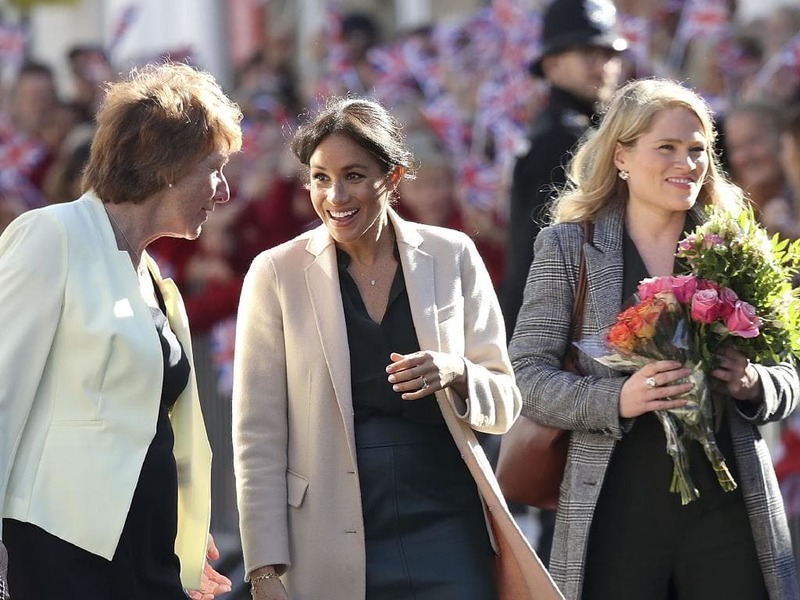 Amy Pickerill was appointed to the position of Meghan's first private secretary to help her prepare to become a full-time royal. 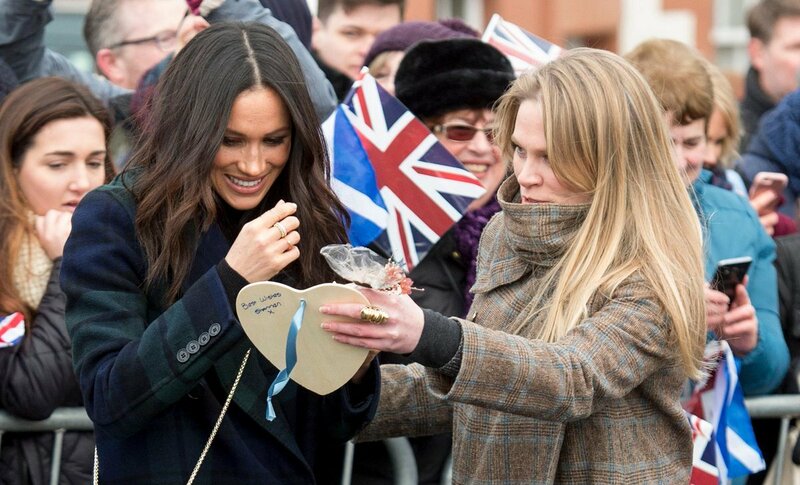 Amy does everything: from organizing Meghan's diary to collecting various flowers and gifts from the crowd when the Duchess of Sussex attends royal engagements. She also works on managing her personal schedule, such as including attending world events, meeting with foreign leaders, and so on. 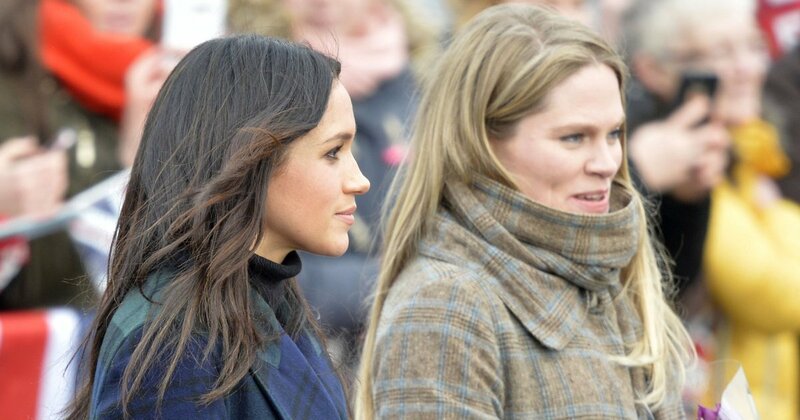 Amy Pickerill was essentially Meghan's right-hand woman through the period of her adjustment to what is required of her as a member of the Royal family. WHY IS AMY PICKERILL LEAVING? After working closely with the Duke and Duchess of Sussex for a little over a year, Amy announces that she would be leaving later this month. 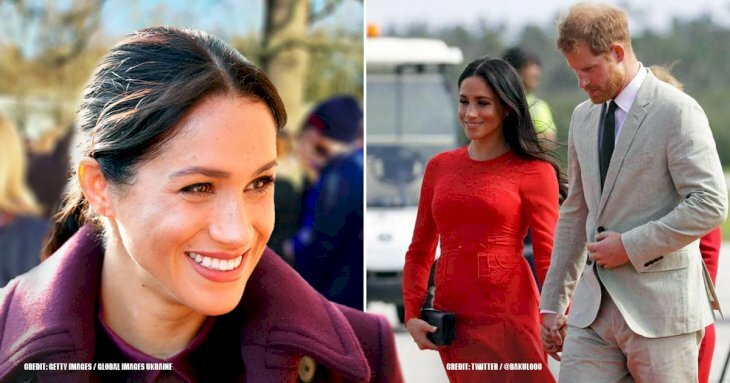 Amy Pickerill announced she is stepping down as Markle's assistant private secretary, once Markle and Prince Harry move to Frogmore Cottage after the baby's birth, Daily Mail reports. She is reportedly moving overseas following the termination of her post. Reports that Pickerill was leaving her position with the royal family started circulating last fall. 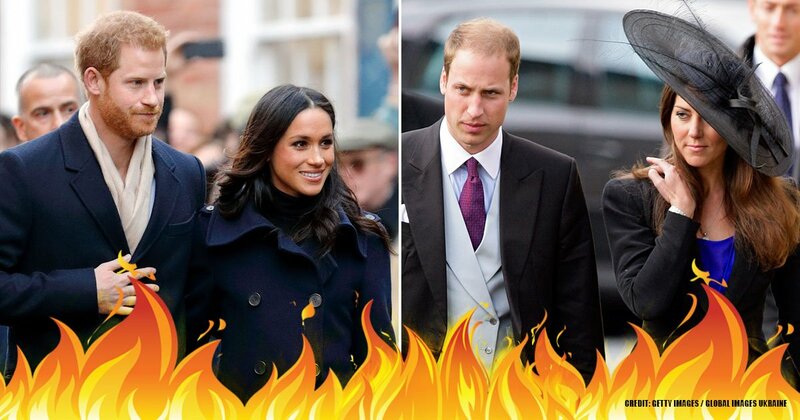 Finally, we know why Pickerill decided to step down as Meghan's private secretary. 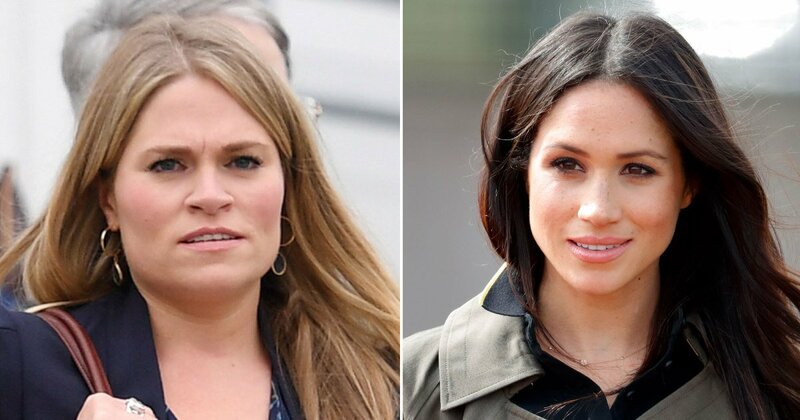 Rebecca English, Daily Mail's royal correspondent revealed new details of Pickerill's exit strategy and the status of her relationship with Meghan. 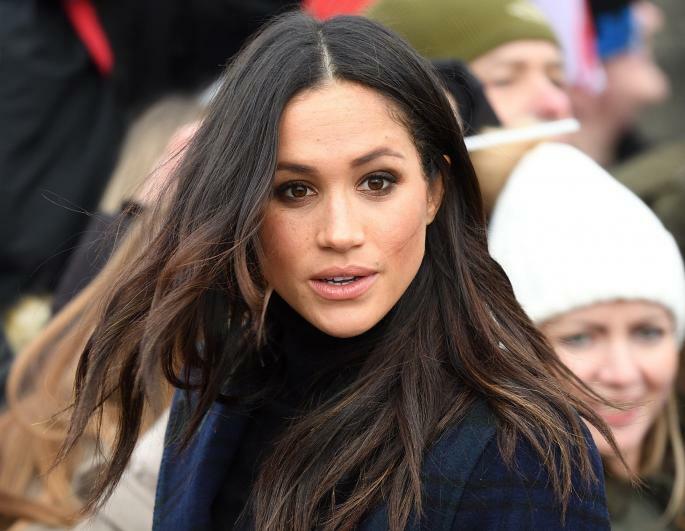 Although she is the fourth person to quit Meghan Markle's employ, reports say that there are no hard feelings between them. Rebecca English wrote in the first of four tweets on the subject. "It’s very amicable. Amy is moving abroad but has agreed to stay on to help following the birth of her baby." 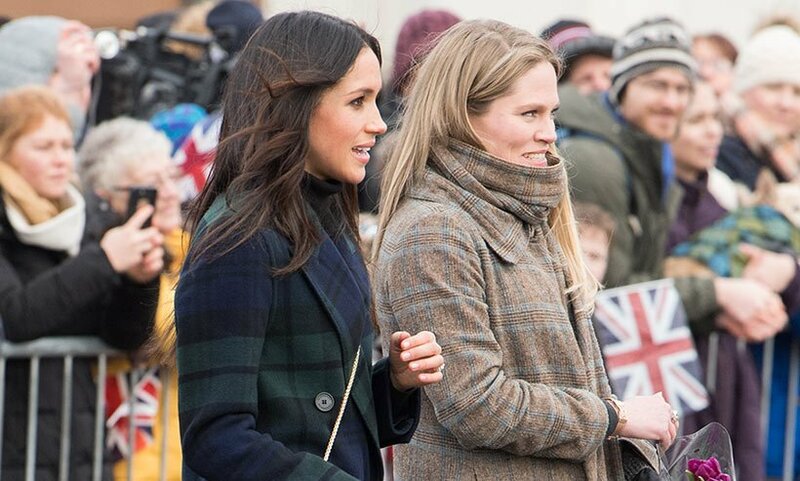 According to English, Meghan will rather have Amy stay, but she understands her position to leave and supports that decision. 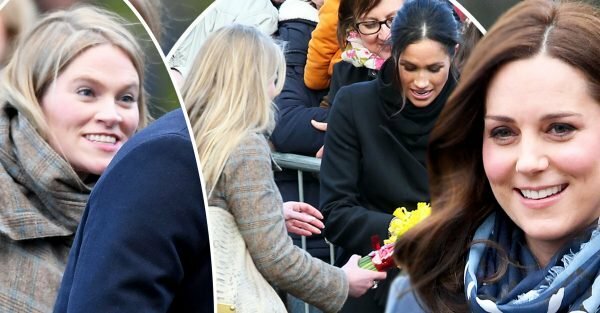 "It is understood that Amy told Meghan some time ago. Meghan would have loved to have her stay but understood. Amy joined the household in 2016 but moved into the private office with a specific view to helping her move over to the UK from Canada. "She is a very trusted member of staff who has been instrumental in helping her adjust to her new life here. She was at the forefront of the cookbook project and helped to organize yesterday’s #IWD event." This will clearly be a major transition for the Duke and Duchess, especially now that they are expecting a new addition to their family. A source says that Kensington Palace has known about Amy Pickerill's decision to leave for several months, so her departure isn't exactly a shock. "Amy is leaving after the arrival of the baby. The Duchess will be very sad to see her go but is excited for her as Amy has exciting plans ahead including spending some time abroad. Amy had originally planned on staying until at least the end of the year, but with the baby coming it makes sense to help recruit someone now who can pick up when The Duchess returns to her official work. They will definitely stay in touch and Amy will be on hand for any advice and help that is needed in the future." From this, we know that they don't have a negative relationship. 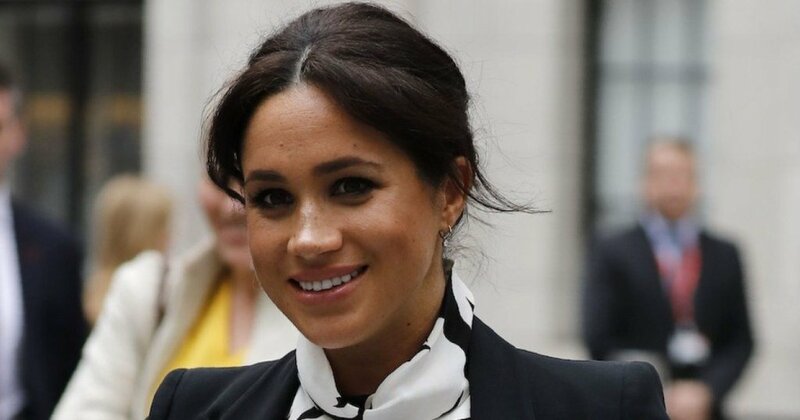 Although her reason for leaving is unclear, we know she still has the Duchess's best interest at heart by agreeing to stay and help until the baby arrives. Amy Pickerill also plans to continue being a part of Markle's life, just not as her employee. 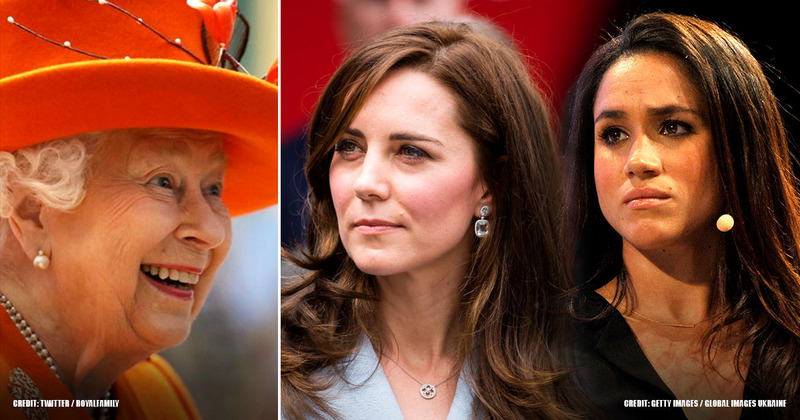 While the rumor mines have been reeling with the news that Meghan is a difficult woman to deal with, we can see that there is probably more sides to the story. Amy Pickerill has decided to move on and we wish her happiness in her endeavors. Everything is changing at Kensington Palace. 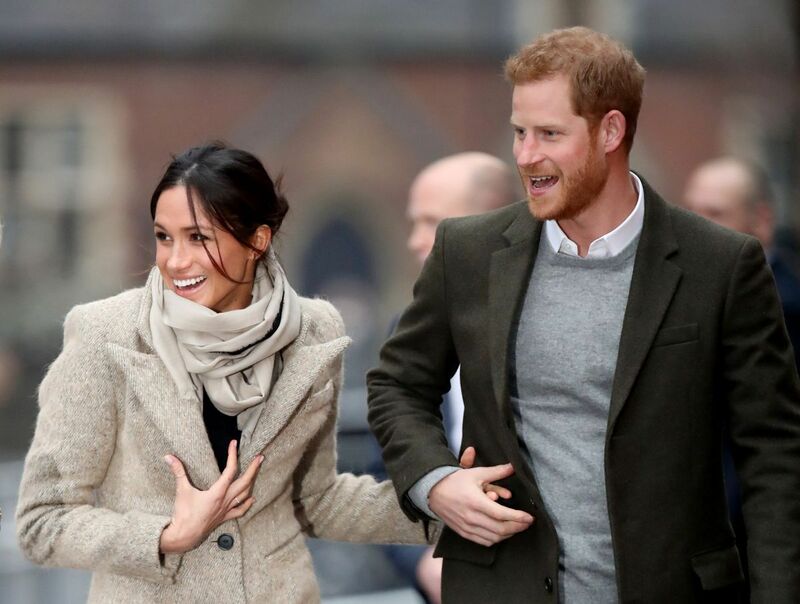 With the move of Prince Harry and Meghan Markle to Frogmore Cottage imminent, (which is set to take place before the couple's first baby arrives) and the arrival of the baby, there are lots more changes afoot for the couple. What do you think about this news? Could there be a hidden layer we are yet to peel, since this seems to be a repetitive occurrence? Could there be truth to the rumors that the Duchess of Sussex is difficult to deal with? Let us know your thoughts in the comments and also feel free to share this article with your friends; we'll love for them to weigh in their opinions too.